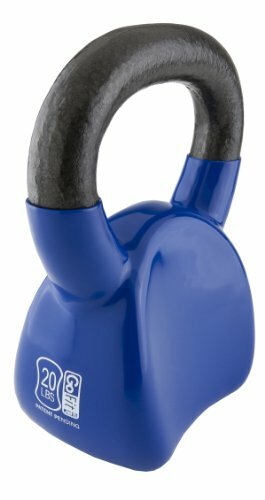 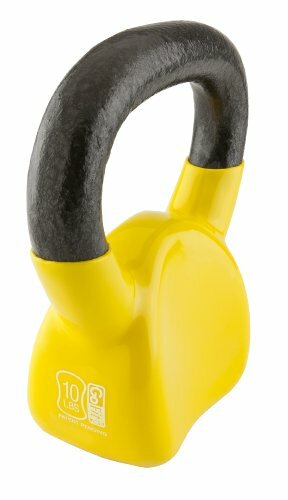 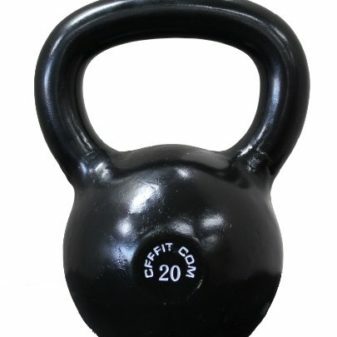 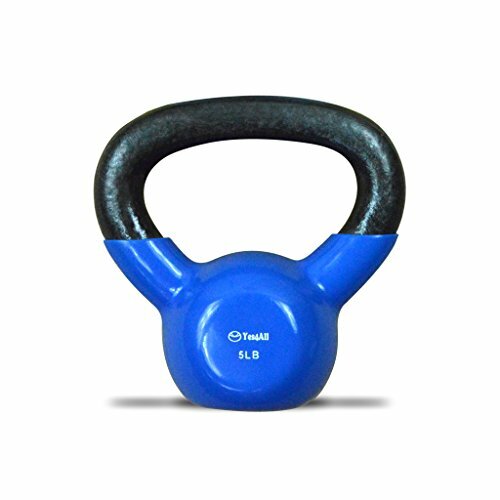 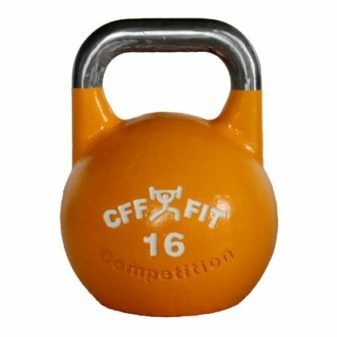 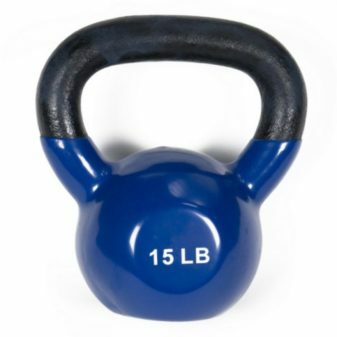 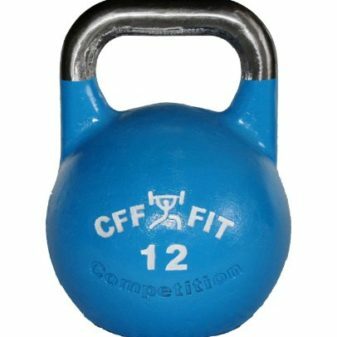 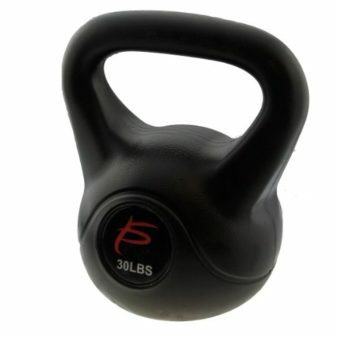 GoFit’s Contour Kettlebells provide a unique, contoured shape that is ergonomically designed to wrap around the wrist and forearm, providing a much more comfortable Kettlebell experience. 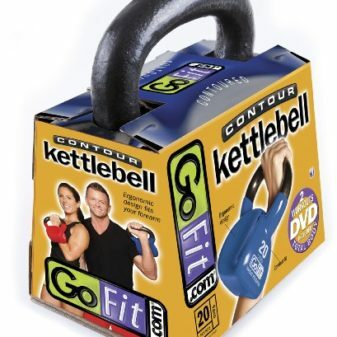 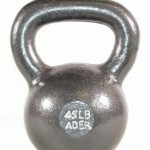 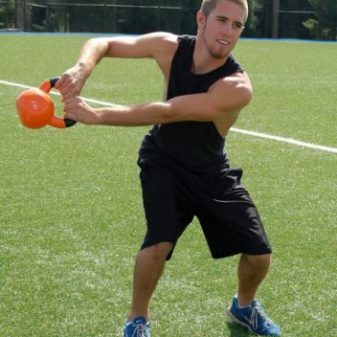 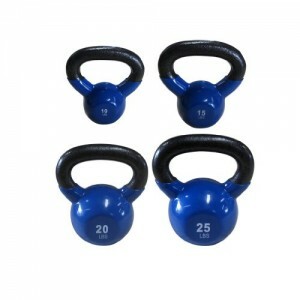 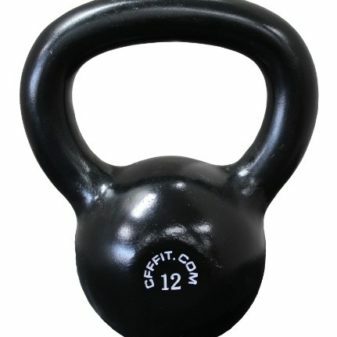 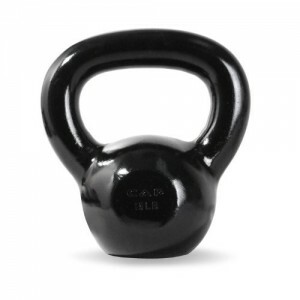 Each Contour Kettlebell comes with an Introductory DVD designed and performed by Brook Benten, SFG II. 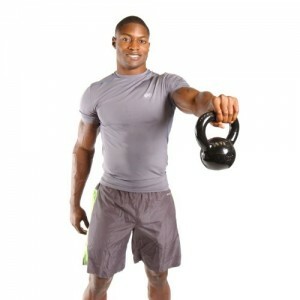 Brook will help you become familiar with your Contour Kettlebell, then head into a 25-minute, cardio-pumping Intro to Kettlebell Workout, followed by a powerful 9-minute Kettlebell Core workout. 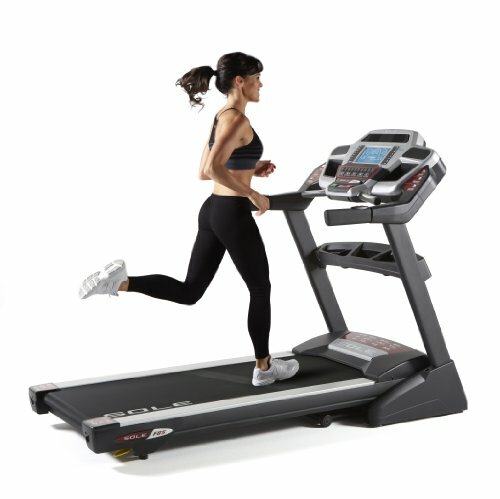 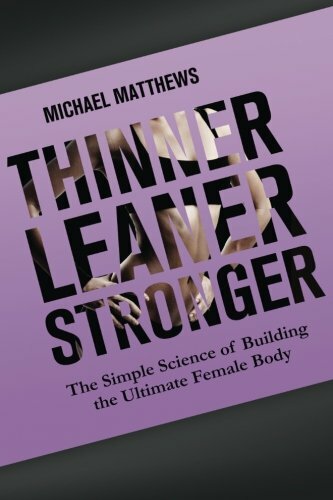 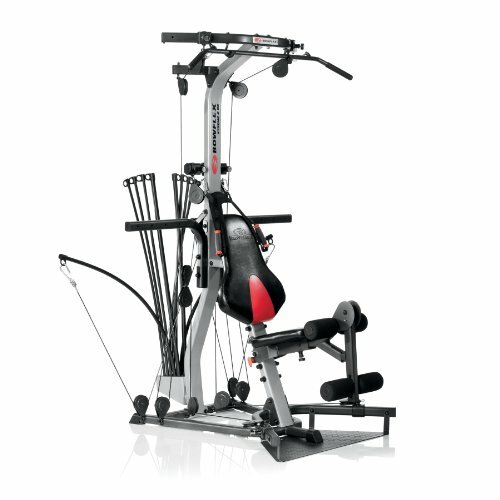 Challenge your body from all angles, and develop functional strength to power up your heart for boundless energy that will make you look and feel your best!